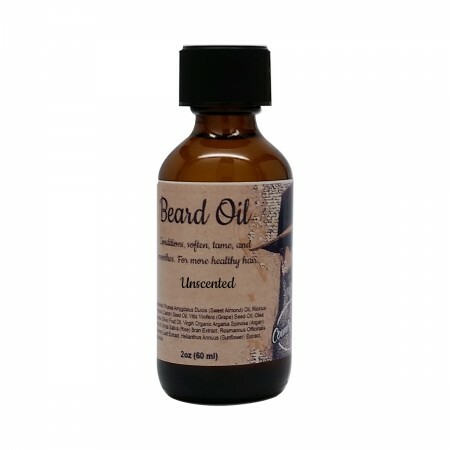 Unscented Beard Oil Conditions, soften, tame, and smoothes. For more healthy hair. Beard Oil is an easy to use moisturizer and leave in conditioner. 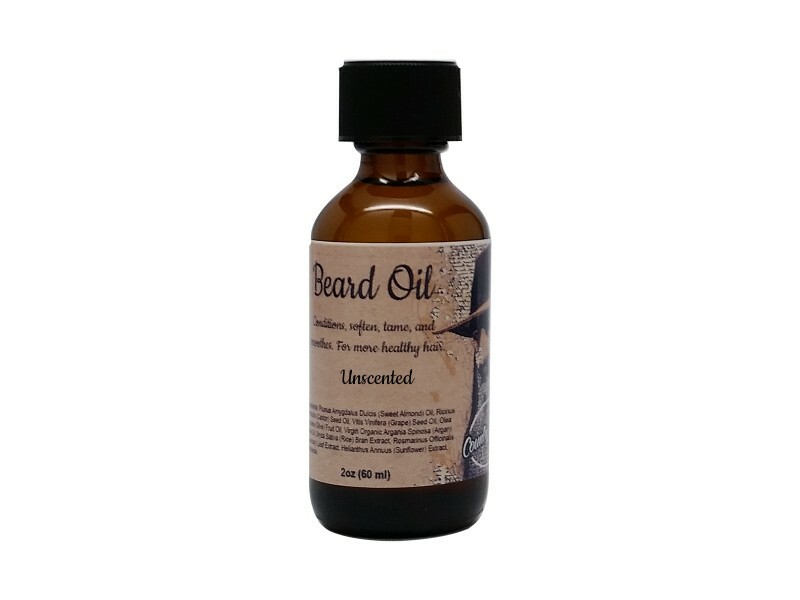 Our Beard Oil will moisturize the skin underneath your beard, soften your facial hair, reduce itching, and create the conditions for healthy beard growth. Recommended use - Use daily to condition and soften your skin. Apply 3-6 drops depending on beard length.